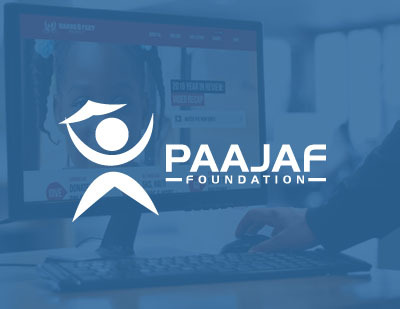 Philip, founder and director of the PAAJAF Foundation, approached us at the beginning of the foundation of this charitable organisation and asked us if we would like to help with their online presence needs. After looking at their organisation, it was our pleasure to offer our services free of charge to help this great humanitarian cause. As well as consulting, we have helped with Design & Website creation using WordPress. We have modified plugins, did some coding and design work and helped with anything that we could. We’re proud to have help this organisation help get off the group as it’s doing a lot of good in rural Ghana helping kids disadvantaged by extreme poverty.